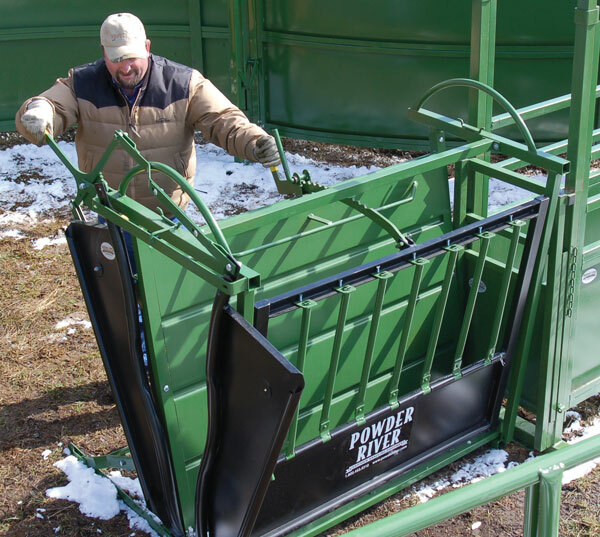 These 52″ high 5-rail tube panels connect to any Powder River panels. 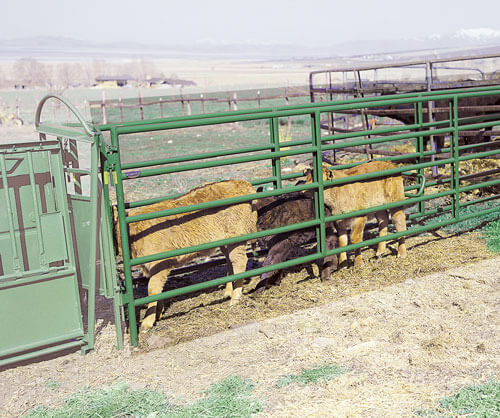 Use these panels to push calves from any working system into the calf table. 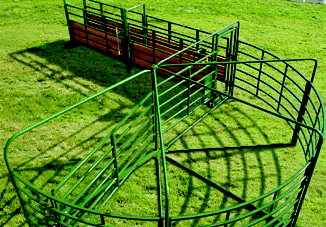 These panels are high enough to keep calves in the alley, but low enough to easily work the animals. Available in 8′ (019-00008) and 12′ (019-00012) lengths.